Camilla Dahl Hansen, Senior Vice President in Danske Bank, being Nordic responsible for Transformation & Strategy in Private Wealth Management. 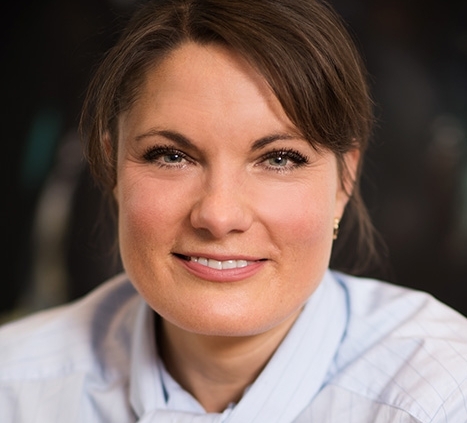 Since 2007 Camilla has hold several Nordic management positions within marketing, branding and communication on a group level and latest as head of MarCom in Wealth Management being part of the leadership team. Camilla is driven by creating strong customer experience through constantly transforming, the way the bank meet and service customers in a combination of digital tools and through human relationships. 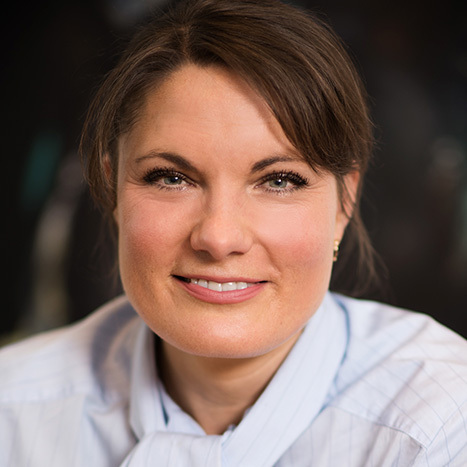 Before joining Danske Bank, Camilla has been working in the advertising industry and began her career as a consultant with McKinsey & Company.